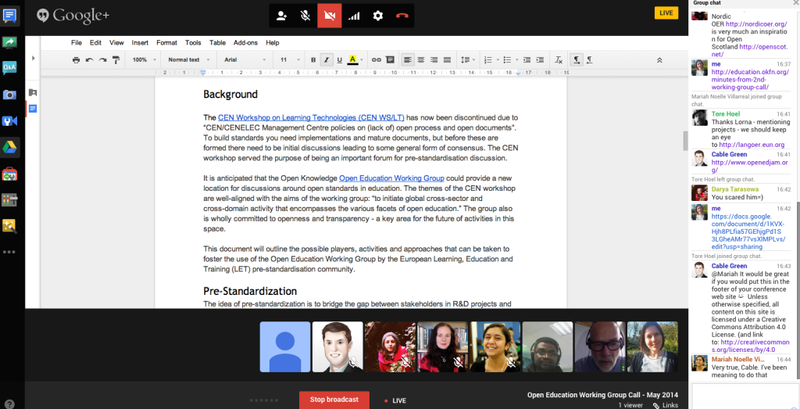 Thanks to everyone who attended the 3rd Open Education Working Group Call! We were slightly down on numbers, possibly due to a later start, but did have 3 members of the Open Education Working Group Advisory Board attend – which was great! For this meeting much of the discussion focused on one of the activities defined in the last meeting: Pre-standardisation discussion in the area of open learning. A video of the call is embedded below and available on YouTube. The standardisation area is complex, there is competition within domain and there are many players involved including industry, governments and European commission. There is also lots of flux in the standards world at the moment. However in Europe there are no activities that could be currently referred to as pre-standardisation. There is currently a lack of critical mass of people who are interested in this area. There is also a need to articulate how open standards can help open education – where is the added value for individuals? i.e. metadata to help searching and filtering of content. This could be covered in the Friday Chats and the Open Education Handbook. 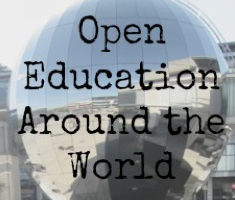 In reality there are probably multiple venues needed for this space but the Open Education Working Group could offer “Conversations in a context” – things feed in to discussions elsewhere. Currently standardisation is focused on projects – what happens between the projects – how do we keeping the community going? Potentially there could be a funded project in this area. 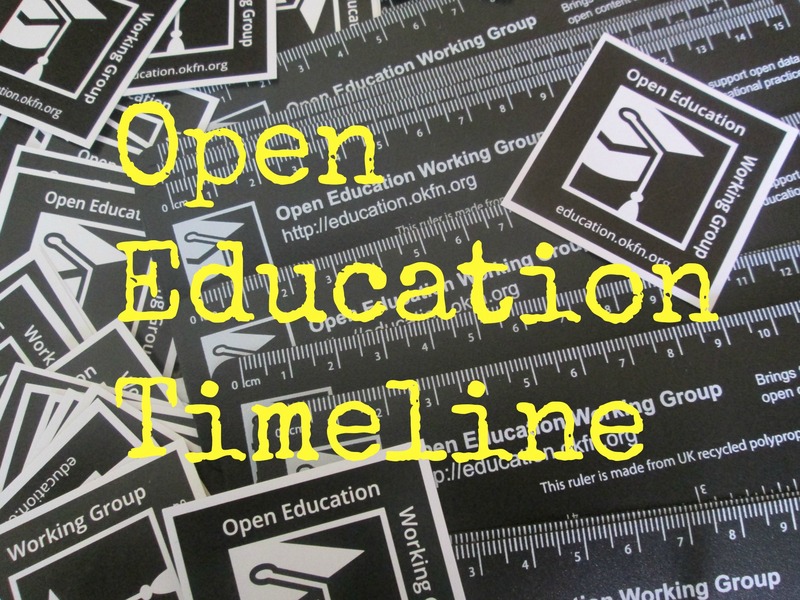 There was discussion about whether it is worth having an online event on the mutual relationship between open data, open education and open standards – possibly to early for this – but maybe later. Tomorrow there will be a seminar on the LACE project at on Tuesday 13 May 2014 starting at 13.00 BST. Slidewiki: A summer competition has recently been launched. It would be good to have attendees of OKFestival create Slidewikis. We could also work on a generic set of slides on standardisation activity. OKFestival: The Open Education Working Group Open Maker party has been accepted – which is good news! Call structure: It was proposed that we have a topic on Learning Analytics for the next meeting. Marieke and Adam to investigate an appropriate speaker for the session. 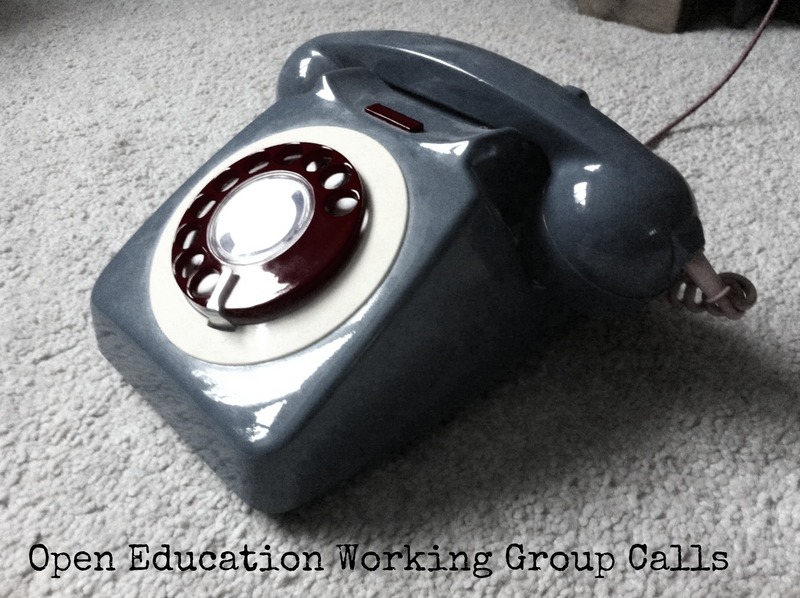 Marieke will circulate some Working Group Call dates so we can plan into future.